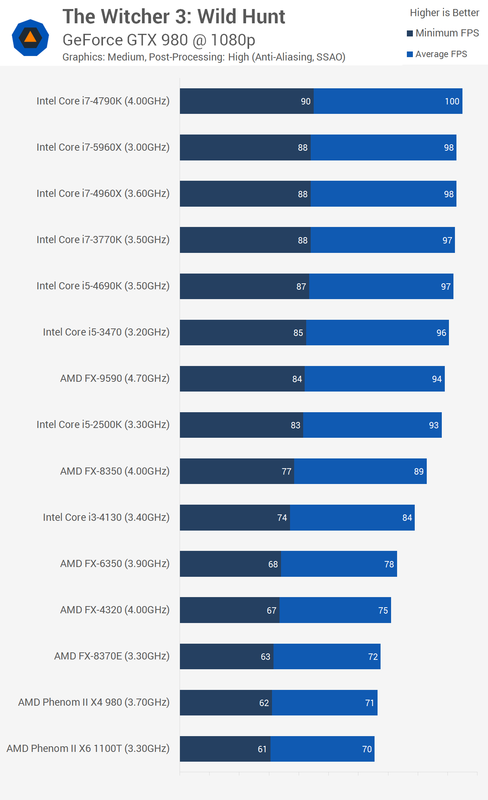 of the new cpu processor are more for light gaming and streaming. can anyone recommend anything. Give us a budget as well as what types of games you are wanting to play and target FPS, as a machine for an MMO player will be different than for an FPSer. The Corsair TX650M, $50 with rebate is hard to beat, and 650w is plenty for a single GPU system. For a processor you might consider the Ryzen 3 2200G for $100 instead of the Ryzen 5 2600 if you don't do anything CPU intensive while gaming, such as streaming. You do end up with 2 fewer cores in exchange for $70 less, but between more CPU efficient APIs like DirectX 12 and Vulkan, and CPUs getting more powerful per clock, the GPU is becoming the determining factor. Even The Witcher 3 can pull in 60fps with an antique Phenom II X4 with a not so very new GTX 980 at 1920x1080 with medium details. 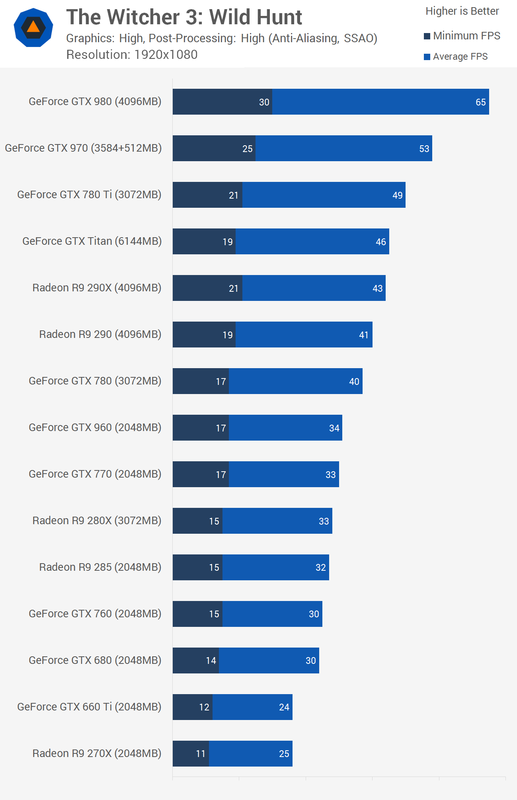 The 2200G is equivalent to an Intel 2500K, and RX 580 slots between the GTX 970 and 980 in terms of this benchmark, so you're looking at 60FPS with little to no detail compromise.